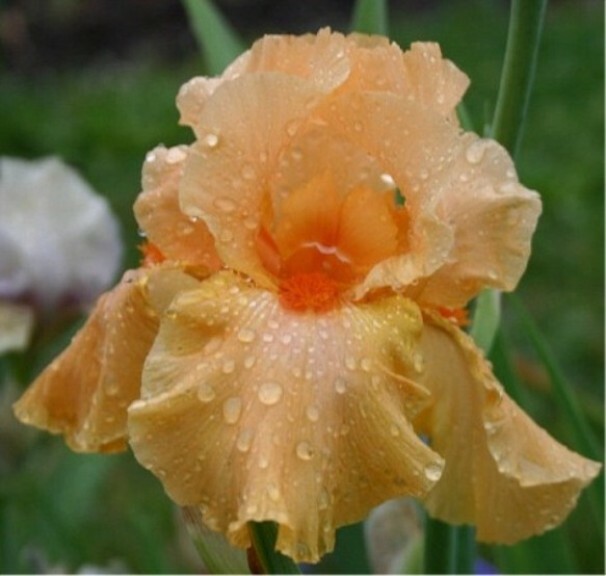 News & Notes is the electronic newsletter of the American Iris Society for members. This is a sample issue (currently our most recent issue) with working links for your enjoyment and sharing. You can find out more about News & Notes on the World of Irises (Note - link to be added as soon as available). If you are not yet an AIS member, you can learn more about the benefits of joining and even join online by starting here. If you already know you want to join and do it online, you can go directly to this page to join. That's not a typo. You can see a photo of the 2015 Dykes Medal Winner on this page. Go ahead and check it out and then come back here. Be sure to scroll all the way down that page so you can say you have seen the photo. A little background: This came about from a couple of thoughts. From putting together popularity polls and similar pages on the Iris Wiki, what other topics should we be considering creating? And thinking about the iris awards, would it be possible to put together a garden so everyone could see the Dykes contenders at once? I believe it should be possible to do such a Dykes Contenders Garden. The numbers, 53 irises this year, are certainly fewer than many of us have, or add in a year. In fact, each year it would only require replacing a third of the irises to be up to date. Have we done or considered something like this? Extending it to all the AIS Medals would also be doable. By my math, 207 irises including the 53 Dykes possibilities would handle the current crop. For your enjoyment, you can see similar views of the other 2015 Medal Winners beginning with this page. What do you think? Would such gardens be something you would like to see? Would it attract irisarians? Would it help judges either in judging or in training? Welcome to the twentyth regular issue of the AIS News & Notes. Lots of exciting things happening - must be the time of year! Everyone looking forward to getting out in the garden. Please let us know what you would like to see here. And if you have notes you would like to add, or you would like to become a reporter, please let us know! You can contact either Bob Pries or Wayne Messer with your comments or interest. With the 2015 AIS Spring Convention 'Iris in Wonderland" in Portland, Oregon May 18-23, it's time to start making plans. The Winter 2015 Irises Bulletin has information beginning on page 28 to help you. The AIS website Convention page and the Convention website have further details on registration and the schedule. 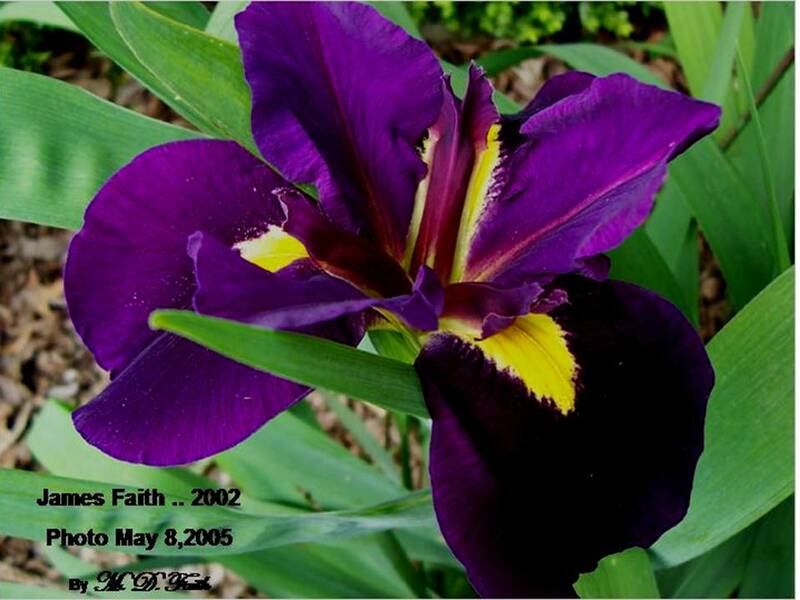 One of the highlights will be tours of six iris gardens. Thanks to Tom Bruce, we have videos of two of the gardens for your enjoyment. You can see short videos showing Mid-America Garden and Schreiner's Iris Garden and some of their irises here. Just click the video to start it. 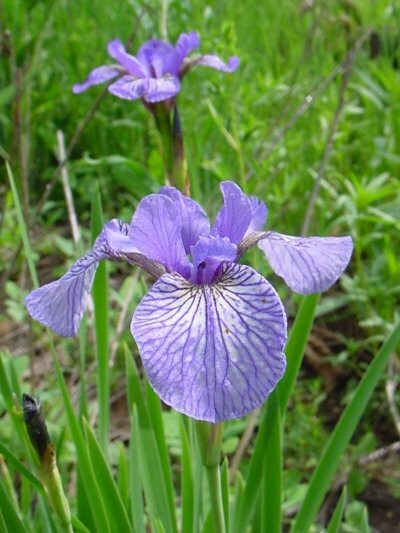 At the bottom of the same page is a video featuring the Siberian irises from two more of the gardens on the tours - Aitken's Salmon Creek Garden and Mt Pleasant Iris Farm. This should get you in the mood for the Siberian/Species Convention in Portland May 24-25 that immediately follows the AIS Spring Convention. You can also see these and Tom Bruce's other videos by going to his YouTube page. These are both irises and some other perennials. The Society for Louisiana Iris invites you to "Let The Good Times Roll'" with its Convention April 9-11 in Lafayette, Louisiana. The Irises Bulletin, page 24 of the Winter 2015 issue has information and more can be found here. Also see this article that appeared in the Winter 2014 Fleur de Lis. The Bennett C. Jones Award for Outstanding Median Hybridizing is given annually by the Median Iris Society to a hybridizer who has made noteworthy contributions to the breeding of median irises. Learn more about the previous winners here. Any MIS member may nominate one or more nominees. Just use the form online here (PDF). Forms are due by February 28th this year. And if you are not a member yet, you can learn more about the benefits of membership and join online from the links on this page. One of the things I learned from reading the AISDiscuss notes this month is that two new Board of Directors' minutes are now available on the AIS website. These are the final minutes for the Spring 2014 meeting and the draft minutes for the Fall 2014 meeting. Both of those links take you to the PDFs of the minutes. You can find links to these and earlier minutes (from 2005) on this page. Just a reminder that you can read all the AISDiscuss discussions, again from 2005 to the present, by following this link, which is also in the Quick Links in the left column. One of the sources for AIS photos are slide collections contributed by irisarians. We would like to thank them for their thoughtfulness. Most recently we received 1230 slides from Barry Blyth and have just received word that more are on the way! Thank you Barry and thank you to everyone who has provided us with slide sets. Janet Smith, the AIS Photo/Image Coordinator (along with other hats), has scanned several collections totaling over 8,163 slides! And has 3,000 plus more to scan. 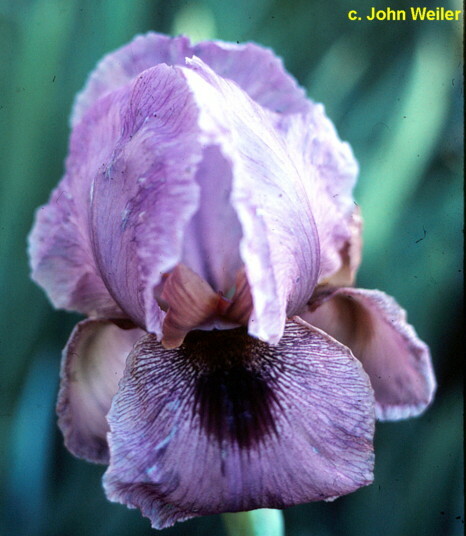 The images after scanning are sent to Terry Laurin for the Iris Encyclopedia so all of us can see them. The slides then go to the AIS Library. If you have iris slide collections you would like to contribute, please contact Janet at gbyp456@gmail.com for details. You can learn more about this program in the (PDF) January 2012 Flags, pages 13-17, which includes images from the Bee Warburton Slide Library. This is part of the free eZine Flags collection on the HIPS website. See all of the issues here. I know, when you hear volunteer "opportunities", you think yeah, sure, now sell me a bridge. However, I'm here to tell you that volunteering can be a great opportunity. As News & Notes editor, a volunteer position, I've learned an incredible amount about irises and AIS, I've heard from people I never would have, and, hopefully, helped you and AIS at the same time. You can learn more about these needs from those currently involved. See the lists of committees and officers for contact information. Please let them or Jim Morris morrisje1@aol.com know if you are interested in serving. It is time for the annual ritual of certifying the applications of the affiliated clubs and societies. Each year, clubs certify that all officers are AIS members and pay a small fee for their certification. Certification ensures that your shows are recognized by the AIS and that winners can be given AIS medals. Your club president should already have been contacted by your RVP with the new application form. If you have, please get the form back to them as soon as possible. If you have not, please contact your RVP for the forms. It's important to complete this process by the middle of March to guarantee that your shows are fully sanctioned by the AIS. Note: The 2014 Affiliation Application Forms are available online here (PDF). As updated forms become available, the link should be on this page. 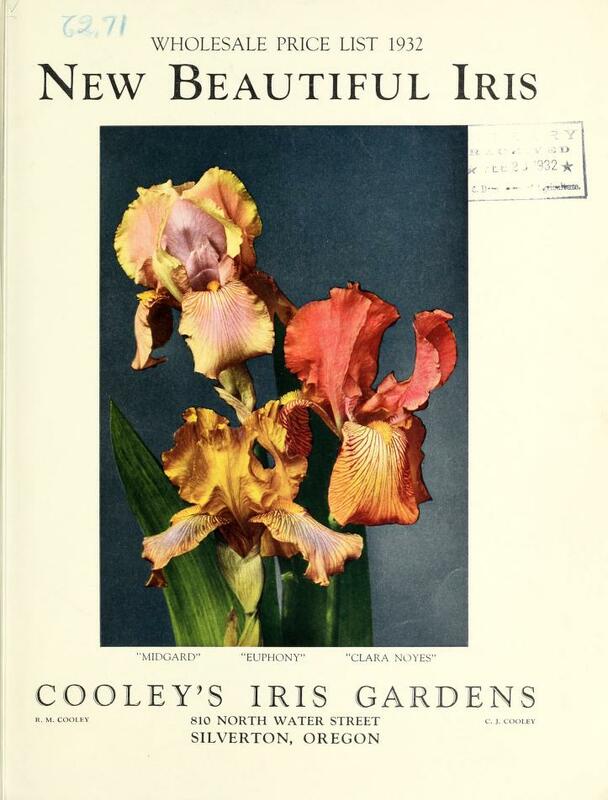 Iris catalogs provide a record of irises and often the initial part of their history. Thanks to donation of catalog collections by irisarians and the Board of Directors approval, we have a number of historic catalogs being scanned. The first two batches of these are now available in the Emembers section (ID and password required). The earliest of these are 1909, although some undated ones may be older. These catalog scans also are being incorporated into the Iris Encyclopedia. Look in the Library section of the Iris Wiki for catalogs, articles, and books. You can also see the list of Nurseries where we have or hope to have access to catalogs. The main page of the Iris Encyclopedia now has a link to the Library. Go to the bottom of the page to find it. On your way down the page, after passing all the types of irises, you will see other topics to check out. After the catalogs have been scanned, the catalogs themselves are added to the AIS Library holdings. Not really; I know this is where many of you start! Another experiment, this time a collage to see how that works. At first I was afraid it might be too easy; but, at least for me that is not the case. 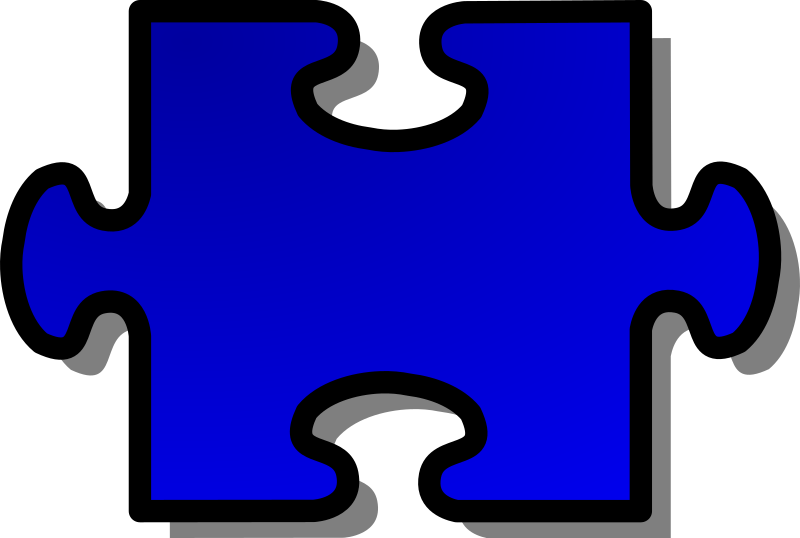 Here is the Standard puzzle and this is the Harder puzzle. single irises? Or something else? Comments and suggestions please; you can email wrmesser@gmail.com with your thoughts. 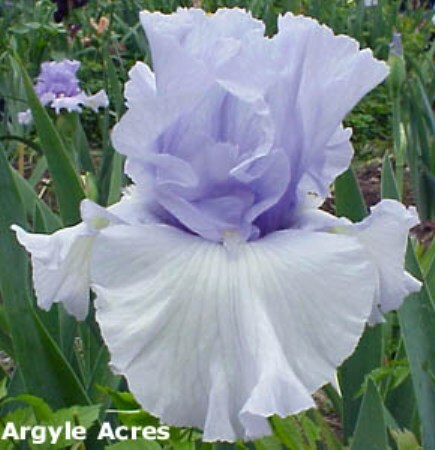 If you are already a member, you might consider adding an American Iris Society Emembership. This is a way for you to show additional support for AIS. For just $15 a year, in addition to your regular membership charge, you have online access to Irises, including all the back issues of it and the AIS Bulletin, the Registration & Introductions database, and you help to support our online initiatives! Find out more here. And you will qualify for the AIS Voucher Program described in earlier issues. The Emembers Login link can now be found in the Quick Links in the left column. You will need your username and password which comes from the AIS Membership Secretary (aismemsec@irises.org).